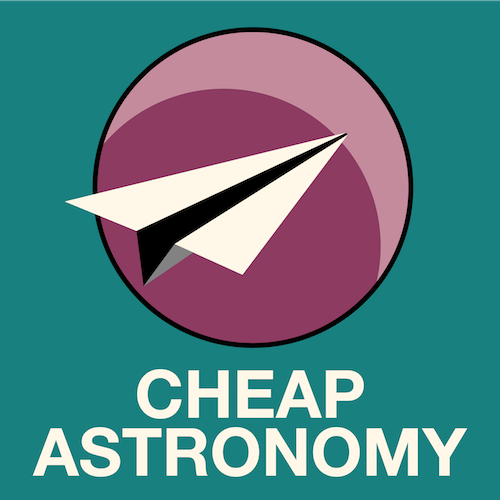 Description: Cheap Astronomy investigates some engorged galaxies that are online. Today’s sponsor: This episode of “365 Days of Astronomy” is sponsored by — no one. We still need sponsors for many days in 2017, so please consider sponsoring a day or two. Just click on the “Donate” button on the lower left side of this webpage, or contact us at signup@365daysofastronomy.org. The 365 Days of Astronomy Podcast is produced by Astronomical Society of the Pacific. Audio post-production by Richard Drumm. Bandwidth donated by libsyn.com and wizzard media. You may reproduce and distribute this audio for non-commercial purposes. Please consider supporting the podcast with a few dollars (or Euros!). Visit us on the web at 365DaysOfAstronomy.org or email us at info@365DaysOfAstronomy.org. This year we will celebrates the Year of Everyday Astronomers as we embrace Amateur Astronomer contributions and the importance of citizen science. Join us and share your story. Until tomorrow! Goodbye! 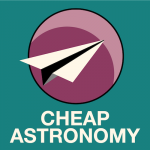 Cheap Astronomy offers an educational website where you’re only as cheap as the telescope you’re looking through. 365 Days of Astronomy is part of CosmoQuest and is a production of the Planetary Science Institute. We are funded through the generous contributions of coorporations and individuals like you. Please, considering donating. This work is licensed under Creative Commons Attribution 4.0 International (CC BY 4.0); use, share, remix (with attribution).